CarGurus has 26 nationwide Vanagon listings and the tools to find you a great deal. 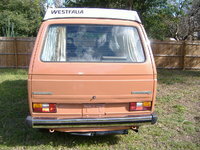 The Volkswagen Vanagon for 1991 was virtually unchanged from the previous year's model. 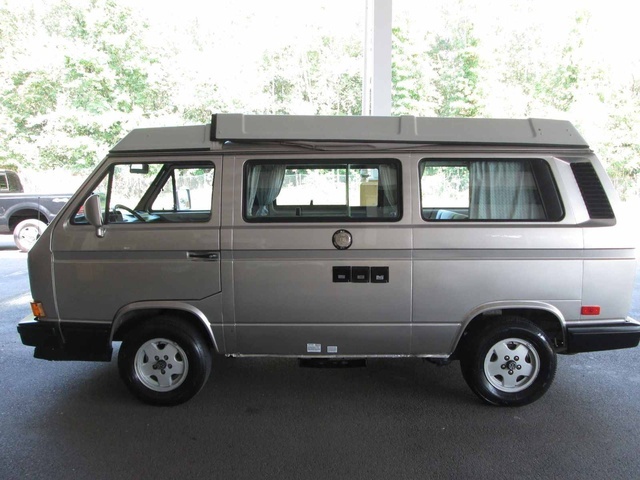 Several different trim packages were available for 1991, including the standard Vanagon, the Vanagon GL, the GL Camper, the Carat, the Multivan, and the limited-edition Wolfsburg Edition. All versions of the Vanagon were powered by a 2.1-liter water-cooled four-cylinder engine that generated 90 horsepower and included the Digifant fuel-injection system. A four-speed manual transmission was standard, while a five-speed manual was standard on trim packages that included VW's Synchro all-wheel-drive system. 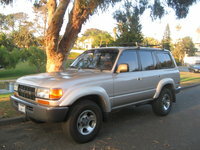 A three-speed automatic transmission was optional. The rear-wheel-drive vehicle was also equipped with rack and pinion steering, power-assisted brakes, and front and rear independent suspension. Standard features for the Vanagon included front bucket seats, a rear window defogger, a padded instrument panel, a sliding side door, and a lockable glove box. The Vanagon GL added deluxe front seats, power heated mirrors, a rear window wiper, carpeting, and air conditioning, while the GL Camper added a stove, sink, refrigerator, storage cabinets, and folding stow-away tables. The Carat added such features as the power door locks, privacy curtains, and power front windows, while the Multivan added a rear clothes locker and a two-person sleeping loft, among other features. Generally, drivers agreed that the Vanagon was fun to drive, and cited its handling, roominess, durability, and versatility as positive points. However, many drivers also noted that the vehicle often needed frequent repairs, which could be expensive. What's your take on the 1991 Volkswagen Vanagon? 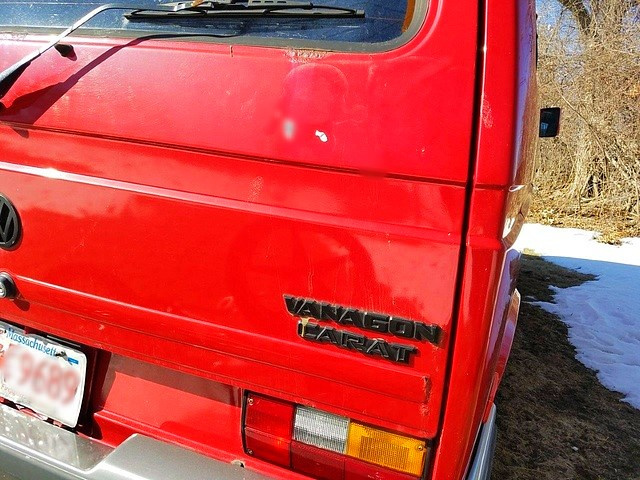 Have you driven a 1991 Volkswagen Vanagon? 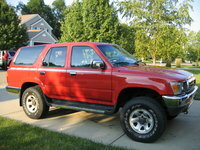 Do I have to have the motor running to check the automatic transmission fluid? 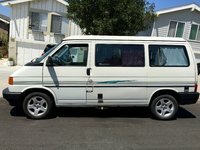 What's the best oil brand and viscosity for my 1991 Vanagon camper with 160,000 miles?